To enhance knowledge of economic affairs and develop alternative policy choices. The aim of the Centre is to support research and to publish and promote authoritative studies on important public policy issues which enhance public understanding of economic affairs and provide government with alternative policy choices. It does not undertake private consulting work for individuals or business organizations and does not seek to advance the business or political interests of any particular individual or organization. The Hong Kong Centre for Economic Research was founded in 1987. It is an independent, non-profit, educational, and research institution incorporated as a tax exempted charitable trust under the laws of Hong Kong. It is supported by sales of publications and donations from individuals, foundations, and corporations. 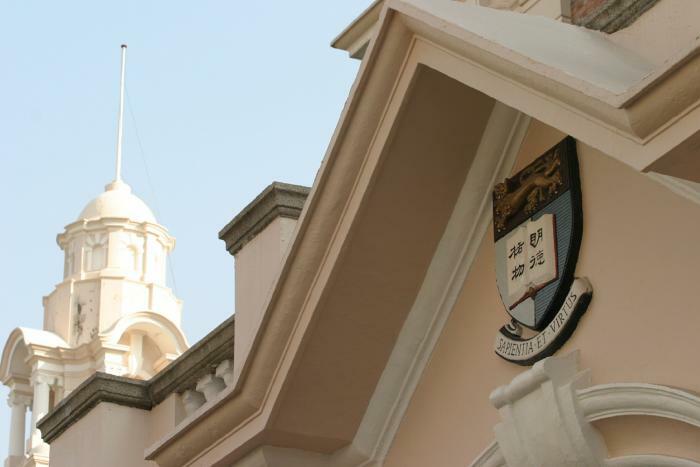 The Centre is affiliated with the Faculty of Business and Economics of The University of Hong Kong, with convenient access to the academic world and numerous opportunities for interaction with local and international scholars. Administratively and financially, the Centre is independently governed by its own Board of Trustees. The research program is administered by the Director with advice from an international Board of Academic Advisors. Copyright (c) 2011 Hong Kong Centre for Economic Research. All rights reserved. Design by Stylish Web Templates.